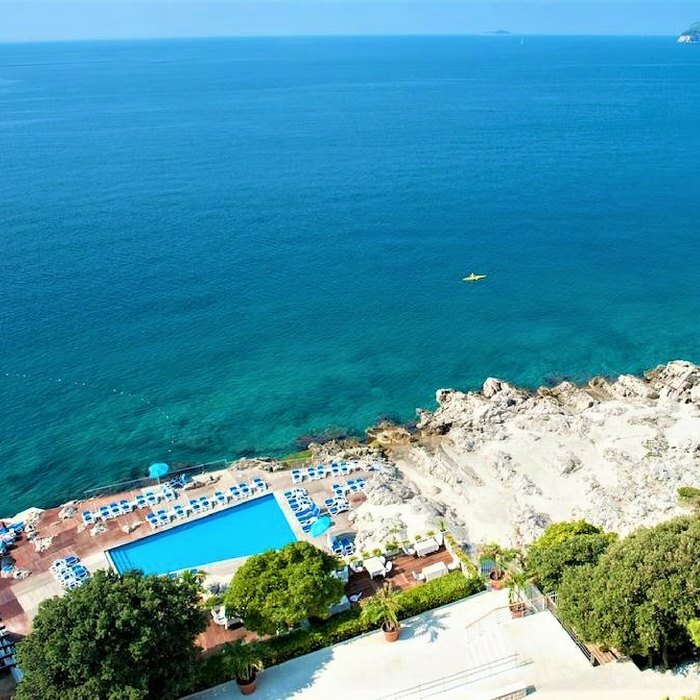 This newly renovated, four star sea-front hotel is located on the beautiful Babin Kuk peninsula. 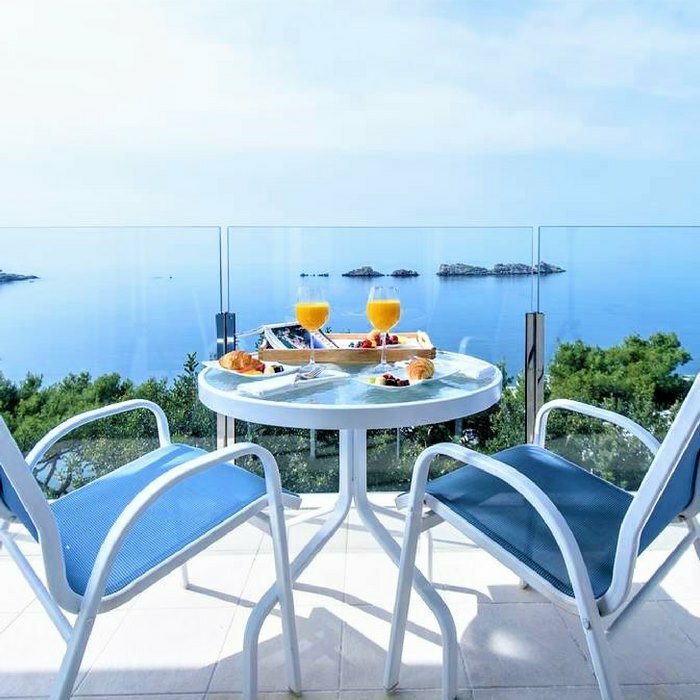 The hotel offers stunning views over the sea and the Elafiti islands. 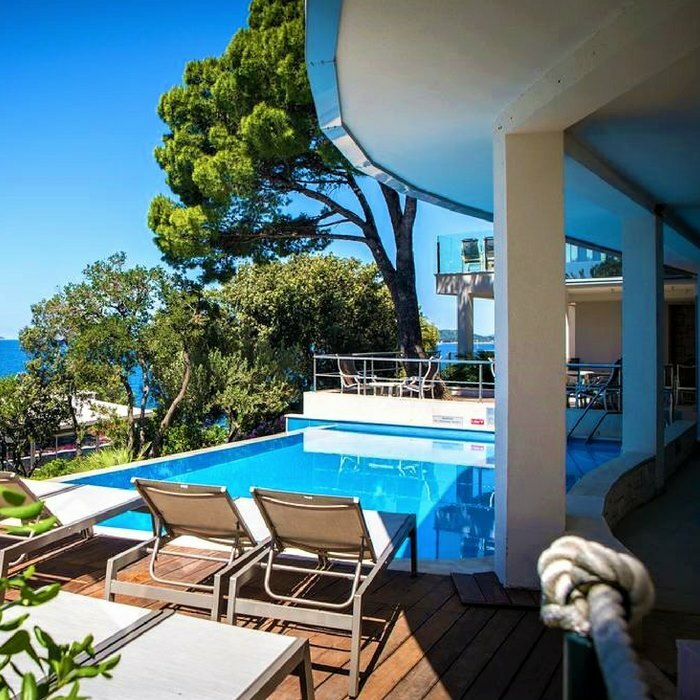 Part of the Importanne Resort, hotel guests can enjoy a wonderful beach area, including a pebble beach, a beautiful natural rocky beach and several outdoor pools. 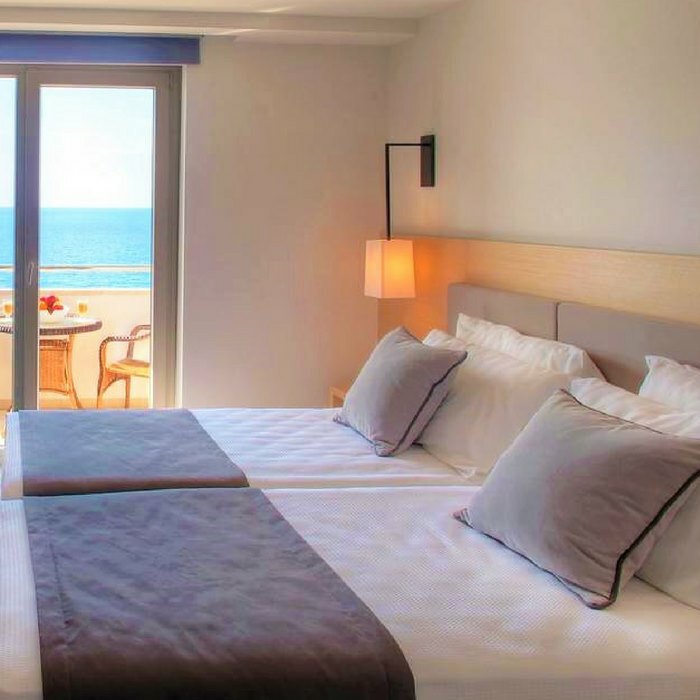 This newly renovated hotel offers a bright and modern décor, with elegant and comfortable rooms and suites. 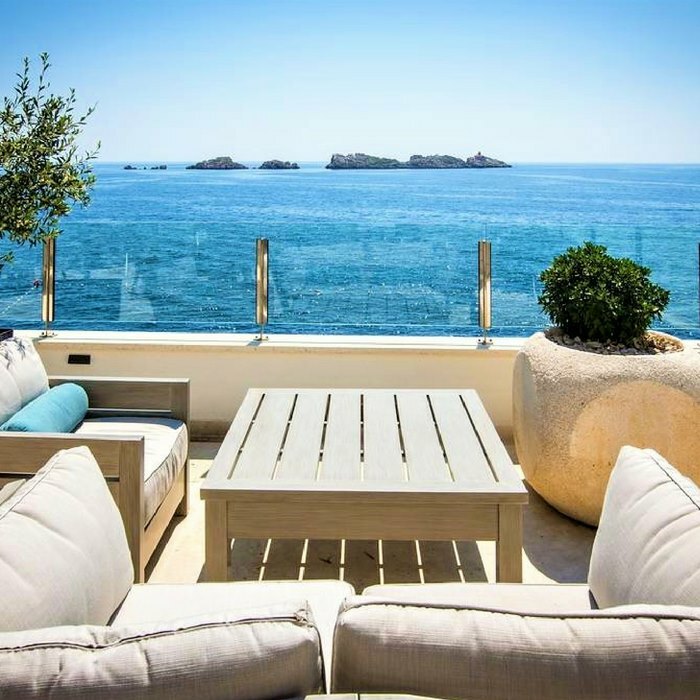 The cool tones create a calm and relaxing atmosphere and the beautiful sea views from the rooms provide the finishing touch for this luxurious hotel. 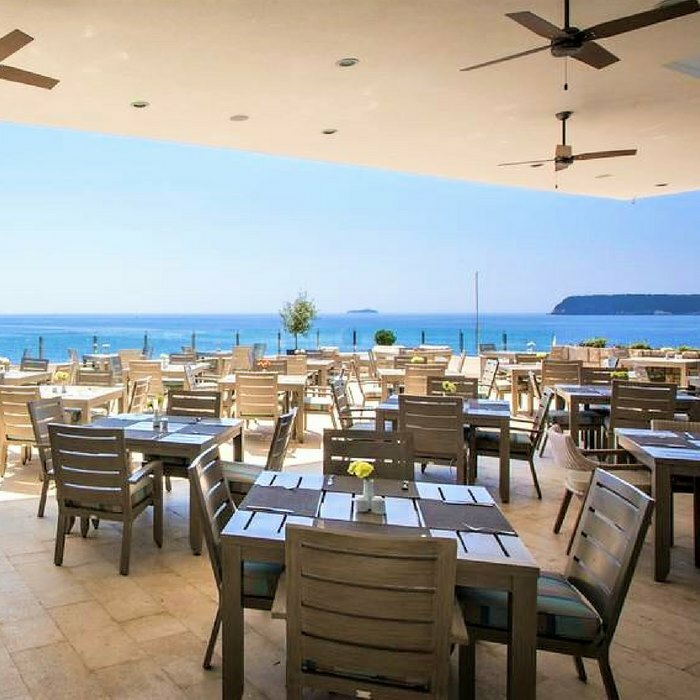 Restaurant Zoë and Restaurant Mediterraneo offer their dishes on a spacious outdoor terrace overlooking the sea. 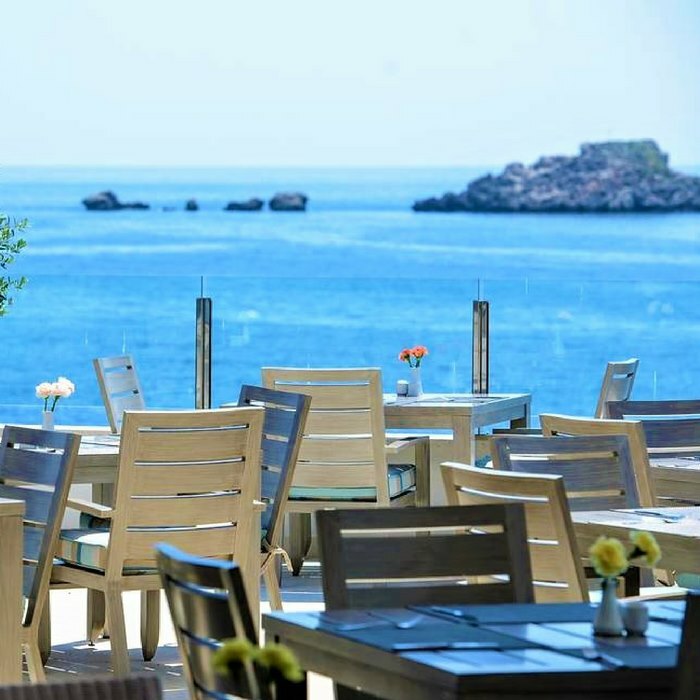 Using only the best local and fresh ingredients, Mediterranean herbs and magnificent wines, these popular restaurants really entice your taste buds. The ‘On the Rocks Cocktail Bar and Lounge’ offers warm and cold drinks and various snacks right by the sea, to ensure that you stay refreshed while sunning and swimming. Guests can enjoy special Spa & Health programs at the Wellness Zone, where the expert staff can recommend personalised treatments. 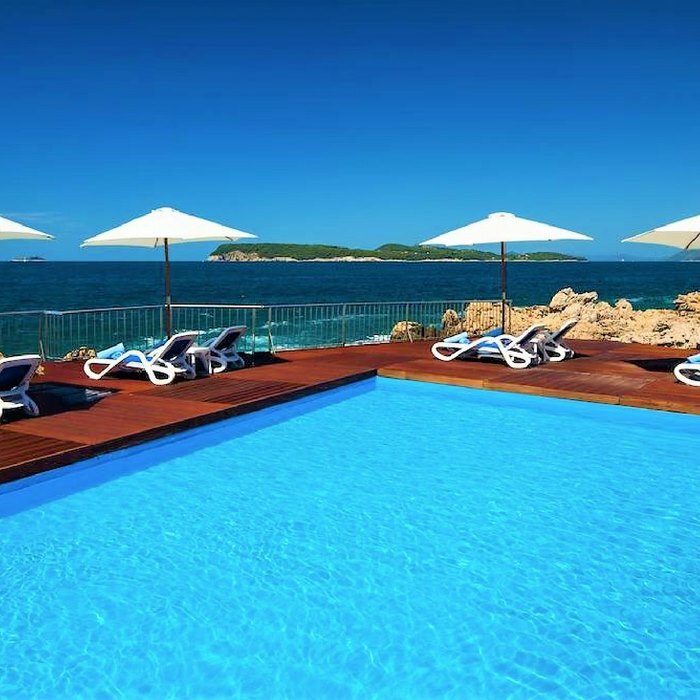 Relax at one of the indoor or outdoor pools, including a shallow outdoor pool for the little ones.